So, I’ve signed up – what now? Promote your service everywhere! 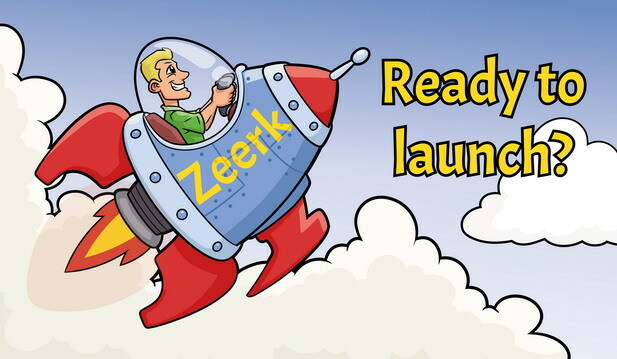 The worst thing you can do is simply sign up to Zeerk, create a gig and then sit back and wait for someone to find you. 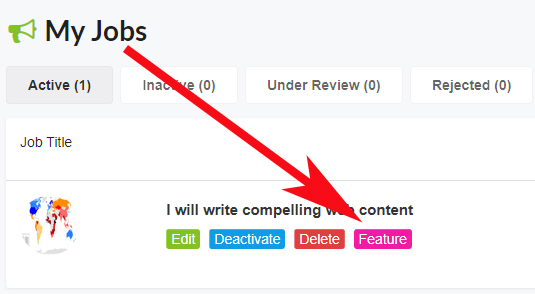 If you do this, your gig will more than likely fall below the first two pages of the site and this in turn means that no-one will see you gig, which equals no work! So, you need to market your gigs to make them stand out – and to do this, you’ll need to drive as much traffic as possible to the gigs. 1. We find the best conversion rate from forums. Place your referral link in your signature or respond to “Want To Buy” – threads with shortlinks directly to a related service. 2. Another great method is Twitter. Respond to those talking about being a freelance writer, graphics & web designer, appp development, music/audio marketing and SEO with your referral link. 3. Your own website is probably one of the best sources for traffic and directing new clients through your referral link. Add shortlinks where they can be seen, promote your own services with your referral link. 4. Other social media sites. + Commission: 15% of every sale, for life. Zeerk has added another feature to the home page called Featured jobs, Noteworthy. * Price for featured job on Homepage: $10 USD. * Price for featured job on Categories: $7 USD. * Price for featured job on Subcategories: $5 USD.